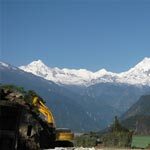 The Queen of Hills"- Darjeeling is a popular hill station. Darjeeling offers a breath taking sight of the numerous peaks of the majestic Himalayas. Gangtok the capital of Sikkim. 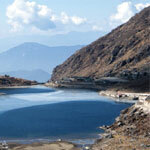 Kalimpong is adjacent to the state of Sikkim and near the Teesta River. 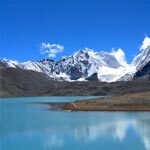 It is set amongst the foothills of the mighty Himalayas at an altitude of 1250 m above sea level. 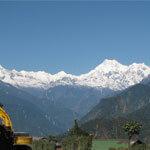 The Queen of Hills"- Darjeeling is a popular hill station. 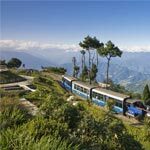 Darjeeling offers a breath taking sight of the numerous peaks of the majestic Himalayas. Gangtok the capital of Sikkim. Kalimpong is adjacent to the state of Sikkim and near the Teesta River.